The Newstead Hotel is only five minutes from the heart of Launceston. Built in the 1850’s, the hotel has taken on many changes over the years becoming one of the most iconic venues in the city. 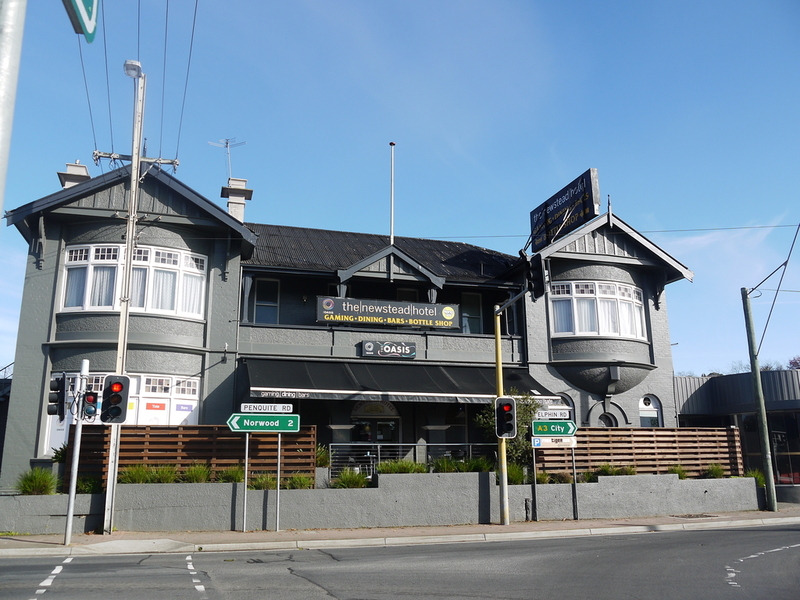 The Hotel has all you are looking for with the sensational Olive’s Restaurant and adjoining kids room, two bars equipped with Sky Racing and Fox Sports for sports enthusiasts, 30 machine Gaming Room with Keno, function rooms and Launceston’s best range of Beers and Wines in the 9/11 Bottleshop. The Newstead Hotel and Olives Restaurant is perfect for every dining occasion. Our menu has everything from the paddock to the sea and all the things in between, we’re sure to be able to cater for whatever your taste buds desire. All this, along with our sensational wood fired pizza’s; we are like no other venue in town. A Newstead specialty, this delicious pork knuckle is served with chips, slaw, sauerkrat and house made local apple sauce. Add Chips 3 | Add Side Salad 3 | Add Fish 2 All kids meals served with a soft drink or juice, ice cream cone and an activity pack! The public bar is a sports lovers dream with 6 large screens all dedicated to racing and sports. We have all your Foxtel favourites and sky racing 1 and 2. It doesn’t matter what the sport is, if its live then we’ll play it. We also have a large 8 ball and darts area on the lower level and a jukebox with all the current chart toppers and all the classics. All this heated by another wood fire. The Lounge Bar at The Newstead Hotel is perfect to sit, relax and take in the atmosphere. The bar has a large selection of beer, spirits and wines for you to enjoy. There is plenty of seating. There are 2 keno screens and 3 large screen TVs dedicated for your favourite sports. The centrepiece of the space is the large wood fire that keeps us all warm over the winter months. The Newstead Hotel has two private function rooms available, with the capacity to accommodate functions from table seating for 30 up to 150 guests in an informal setting. Both rooms are suitable for corporate meetings, birthdays (no 18th birthday parties) and family or club dinners. Our larger BBQ Room seats approximately 40 guests and up to 60 for a cocktail style set up. With a rustic, intimate and traditional feel about it and a cosy wood fire keeping you warm. The Dining Room is suitable for lunches and dinners of up to 30 guests and can also be used for meetings and parties. Both rooms link to the Lounge Bar creating easy of service for larger functions. We supply a range of catering options, either ordering directly off the hotel menu, set menu’s or hot and cold platters as well as tea & coffee. The premium gaming room at the Newstead Hotel features 30 state of the art Electronic Gaming Machines. 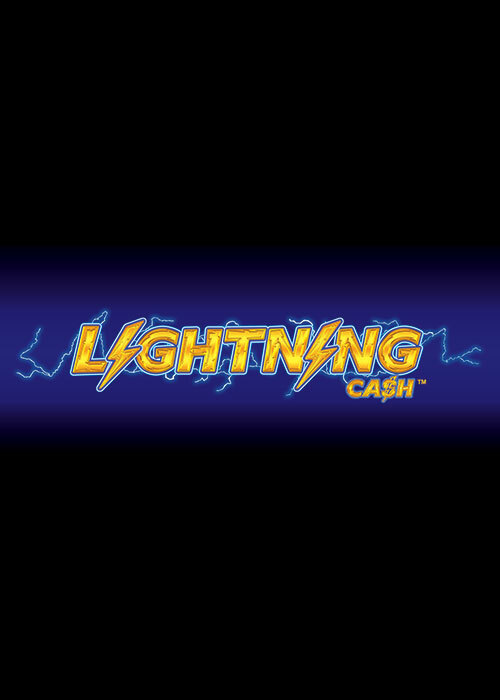 Denominations include 1c, 2c, 5c, 20c & $1 with the room featuring an extensive range of standalone progressive jackpots. Old favourites including Kelly Country, Spring Carnival and Pot of Gold are featured, along with exciting new titles such as Random Magic, King of Babylon and Cats, Hats & Bats. The room also features a comfortable TASkeno lounge with complimentary tea and coffee on offer and access to a private undercover smoking area. The Newstead Hotel is committed to giving back to the communities in which we do business.